Even though I didn’t watch the show religiously, as a self-proclaimed sci-fi geek the “The X-Files” will always hold a special place in my heart. 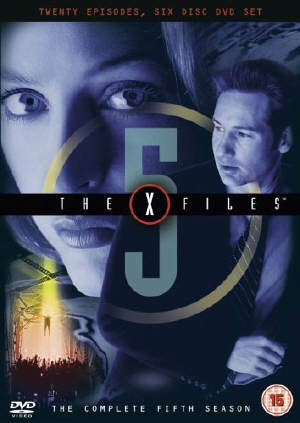 The series almost single-handedly brought science fiction back into prominence on national television in the 1990s; its unique blend of focus on conspiracy theories, unexplained phenomena, and the possible supernatural/extra-terrestrial aspects of religion and spirituality really allowed the show to appeal to a very wide fan base. In Season 5, the series released one of its “Monster of the Week” episodes that heavily featured our favorite creature, the zombie. In the episode “Folie a Deux,” a man who works at a telemarketing company believes his boss to be an evil creature who is slowly changing his co-workers into mindless zombies by killing and immediately re-animating them to do his bidding. As shown on the episode, the creature’s bidding seemed to revolve mostly around being a more effective telemarketer, with some minor “henchman” type work thrown in for good measure. 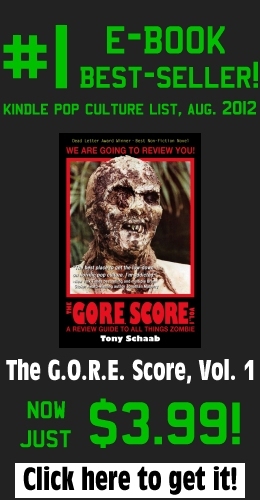 According to the one employee who can see the creature for what he really is, the monster “hides in the light,” as do the zombies, so the creatures all appear as normal humans in the light but can be glimpsed (by certain people) in their true forms in darkness. Naturally, the X-File division of the FBI is called in to investigate, and enough oddities and inconsistencies occur that Agents Mulder and Scully, the stars of the show and head X-File FBI agents, investigate things further.